Small businesses usually neglect Cyber Security as an essential function making their IT infrastructure vulnerable. IT security issues often cost companies a lot of money and downtime every year. Even if the IT infrastructure consists of couple laptops and Devices, Cyber Security should always be a top priority. 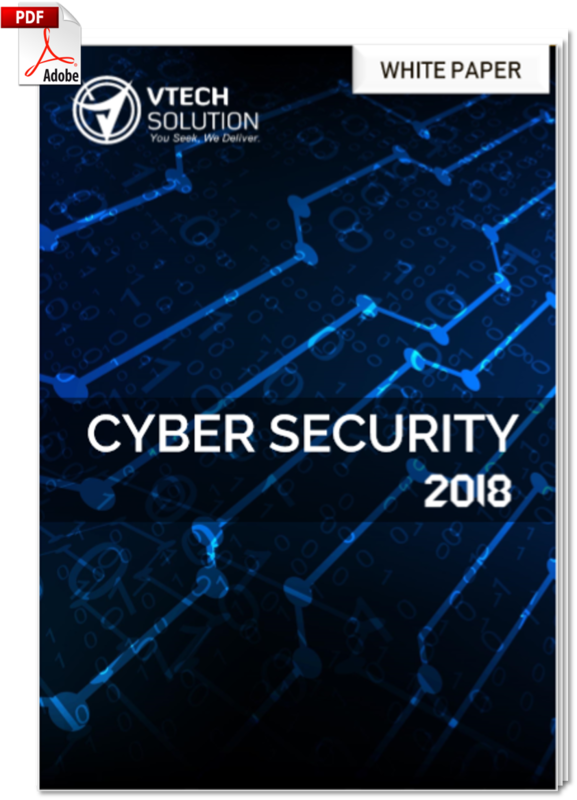 This white paper provides Cyber Security Insights that are a must know for all small to midsize business. It describes the current trends in Cyber Security, do & don’ts, and scenarios. Learn how to protect your computers, networks, programs, and data from unauthorized access or attacks that are aimed for exploitation.